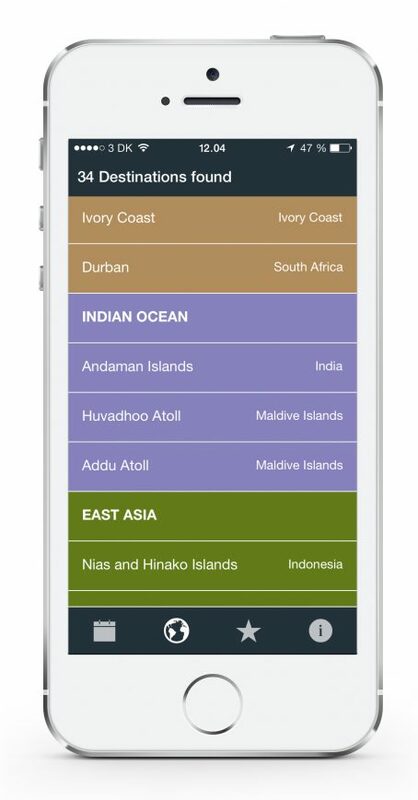 The Stormrider Surf Travel Planner App will help you choose “Where to go” and “When to go” from a list of over 400 global surf regions. Just punch in when your holidays are due and then refine your search by which continent or country you might like to visit and even add your personal preferences for wave consistency and what wetsuit you want to wear. Each region gives you a summary of the surf, pluses and minuses, swell forecasting, the weather, nature, hazards and a bunch of handy hints. 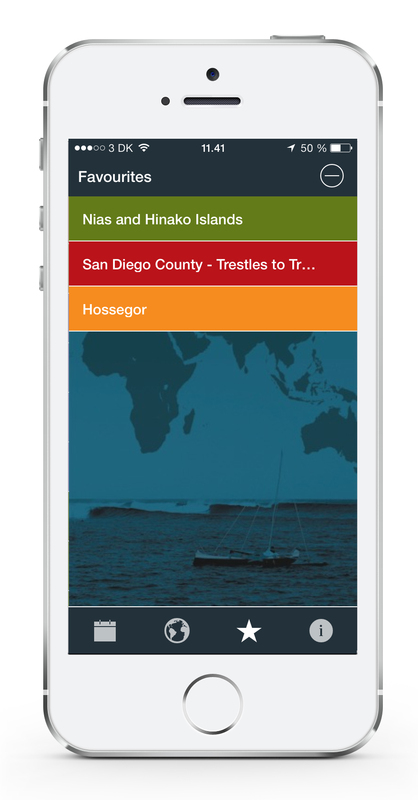 Clean graphics and simple navigation put seasonal info, favourites and links to all the relevant Stormrider Surf Guides at the tips of your fingers. 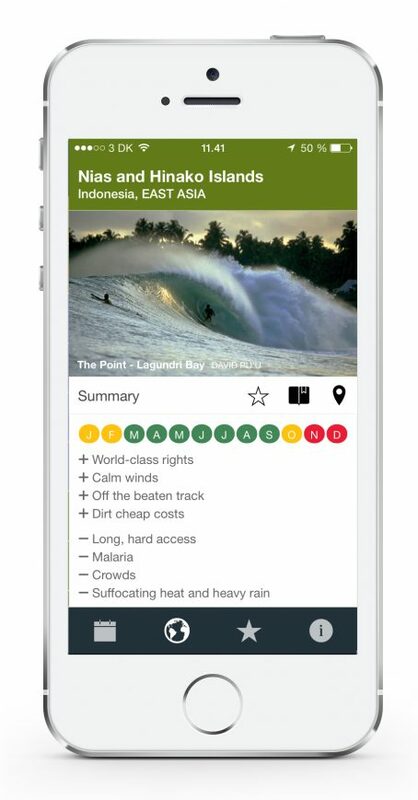 The Stormrider Surf Travel Planner App is the ideal resource for working out your next surfari and is destined to become the perfect travel companion throughout the surfing world. Category: Apps. Pocket sized surf spots.